2 lbs dried beans (Nigerian brown beans or Black eye peas) Picked and cleaned. Labels: Ewa Agonyin. Nigerian Food. 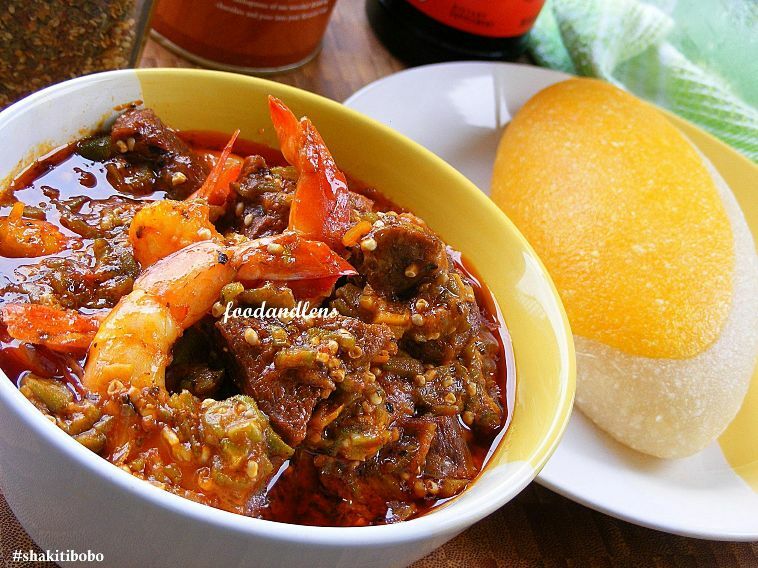 please post recipe oooo especially for the stew.